Enjoy great food and drinks in the most stunning city centre waterfront surroundings. Sample the richest and most exciting flavours served with fresh local seasonal ingredients with stunning waterfront views from our bars and restaurants. 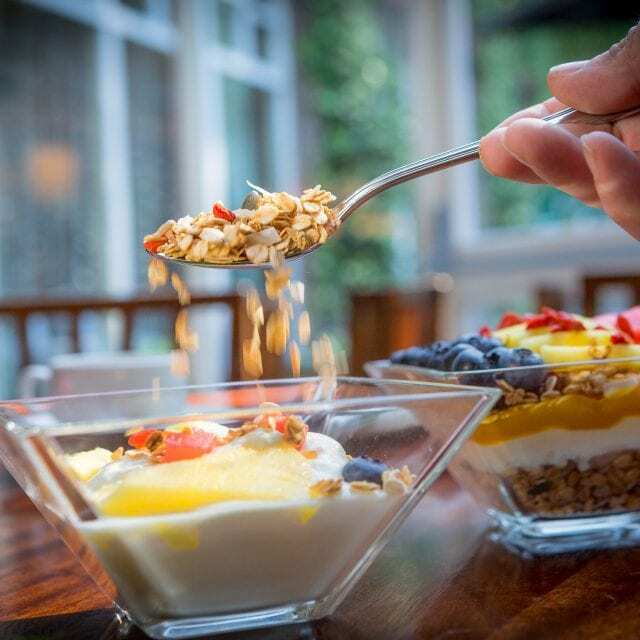 Clayton Hotels Vitality Breakfast has been carefully crafted to offer the perfect variety of breakfast options whatever you would like. 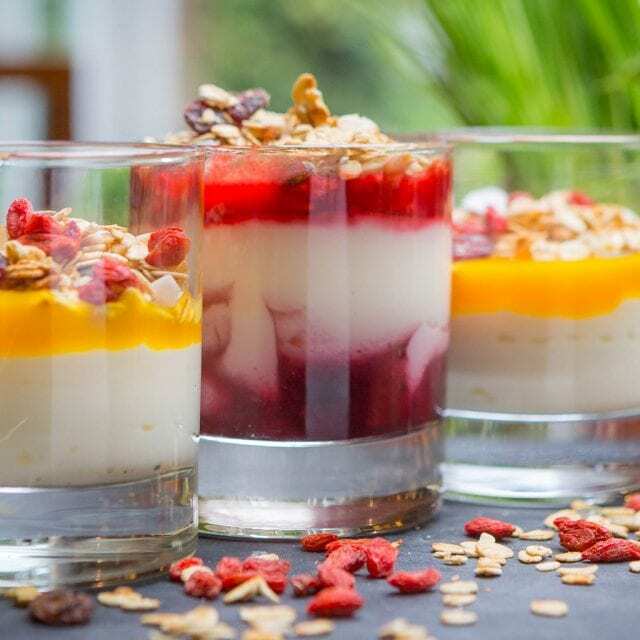 So whether you feel like a relaxing traditional cooked breakfast, a healthy light snack or a bit of both, the Vitality Breakfast has it all. 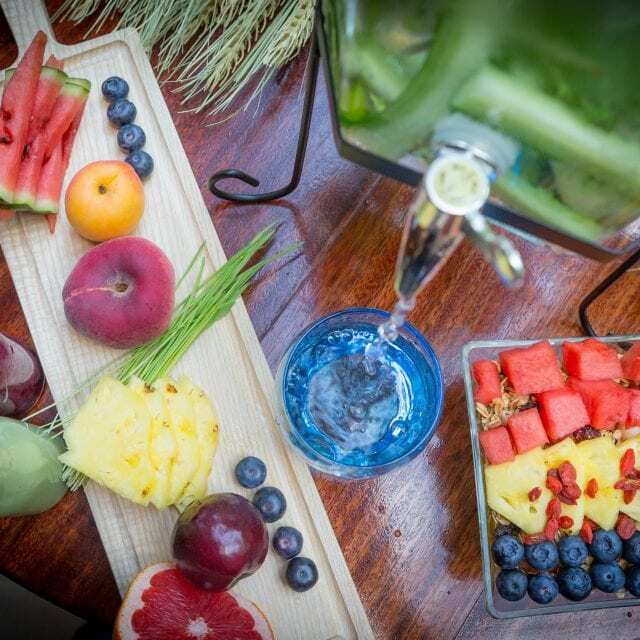 Great food with a view is at the heart of our waterfront bar at the Clayton Hotel Limerick. Grill Bar & Restaurant serves classic European dishes with American and Irish influences and a contemporary edge. The extensive menu is a taste sensation. 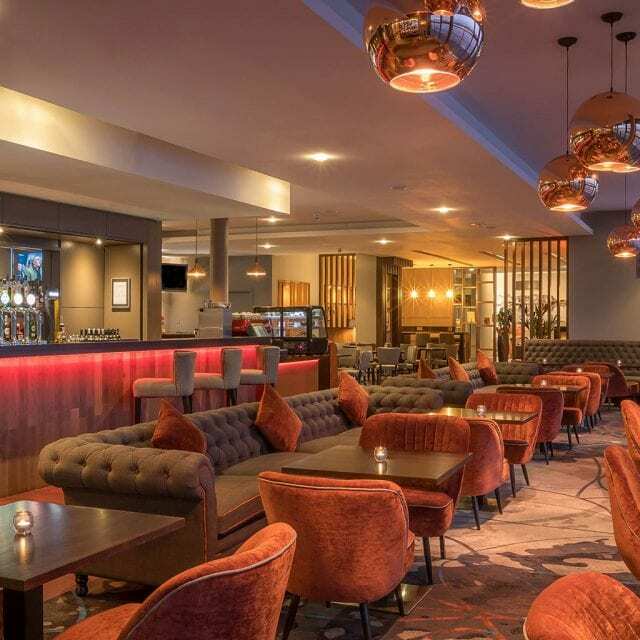 Relax on comfortable couches, enjoy delicious food and perfectly poured drinks with good company and the River Shannon as the most stunning backdrop. 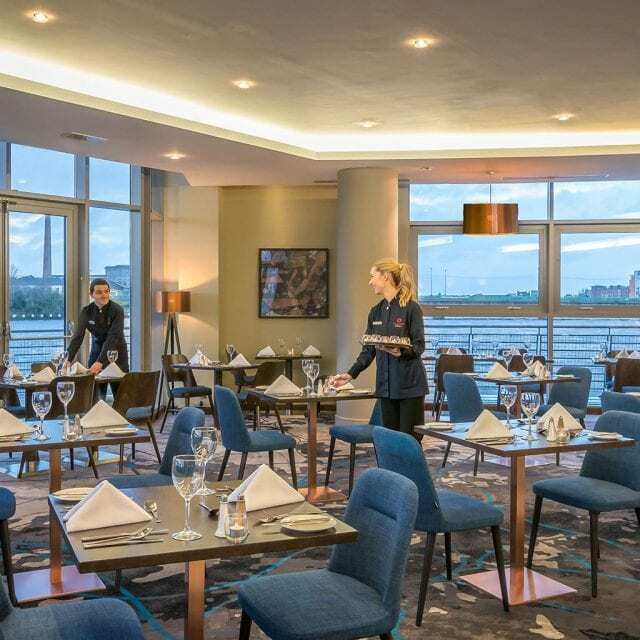 Waterfront Restaurant overlooks the river Shannon, exudes a vibrant atmosphere with a tantalizing menu and is ideal for private dining occasions. The “red bean” refers to the ripe fruit of the jasmine-scented flower of the coffee plant – it is when the fruit has reached perfection. 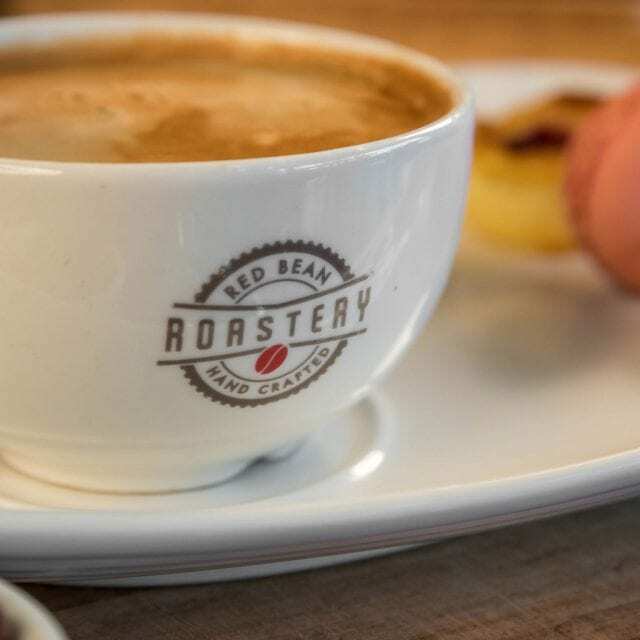 The Red Bean Roastery is about capturing this moment in a perfect cup of coffee. 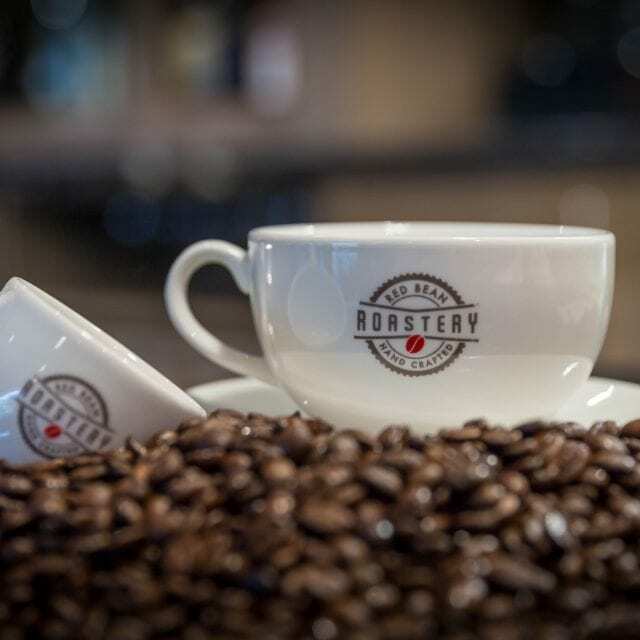 Hand crafted coffee, specialty teas and snacks served all day. Don’t have time to stop? 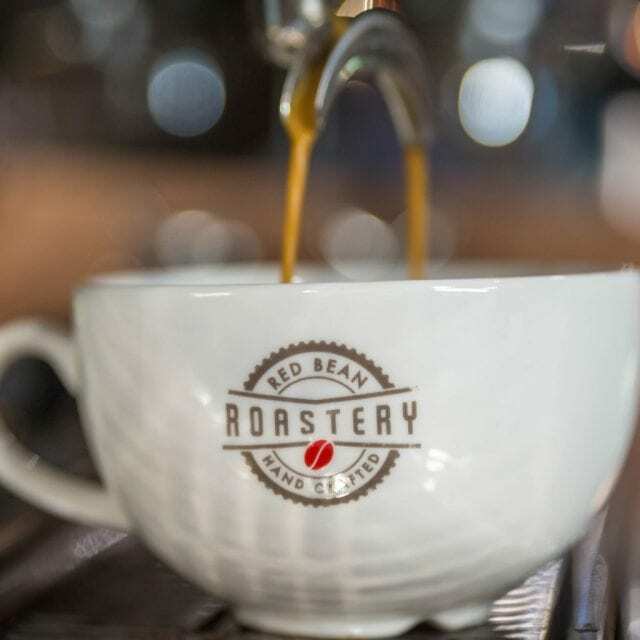 No problem, you can take your Red Bean Roastery Coffee with you on your journey. Please call us on +353 61 444 100 or email [email protected] for reservations.